Howdy guys welcome back to my website. How are you today? I hope nothing bad happen to you. Because I don’t want something to happen to my fellow reader. Well, this day, I want to share a topic about one of my most favorite music genres. Yeah, you right. It is Nightcore genre. Well, I guess there are a lot of you that is still unfamiliar to this kind of music genre, right? That’s why today, I will also introduce you to this music genre with giving you the list of top 10 Nightcore songs you should hear. Well, check this out! I think it would be wiser if we know what is eight core music before we start talking about it, right? So, what is it? Well, according to some website, the Nightcore music is a music that made up by speeding up the material music, increasing the pitch. Nightcore music itself will make up an illusion that will make the people who listen to this music start thinking that the singer is a kid. Why these phenomena happen? Well, it’s because the modified on the singer pitch and the side effect when we speed up the rhythm and the tempo that will make some kind of sound illusion. If you are a die hard fan of this music in youtube. 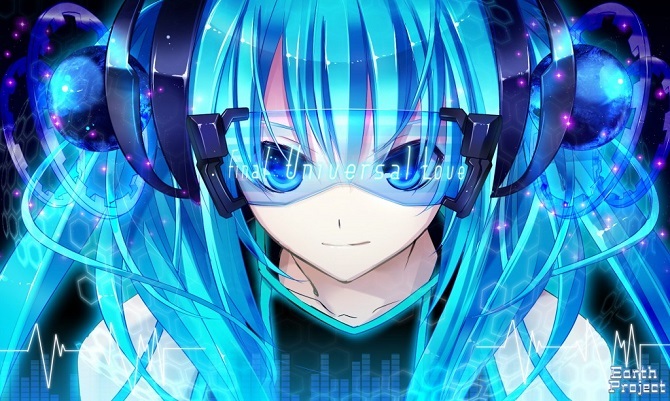 Sometimes if you pay attention, you will see that most of the cover of this night core music is an anime or a manga character. Top 10 NightCore Songs List! 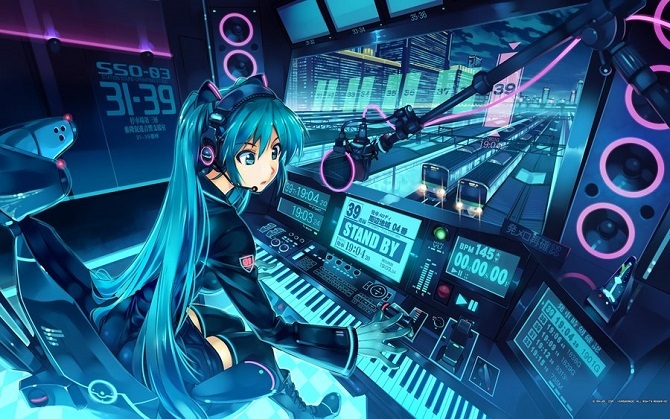 After we know about the story and a little knowledge of this Nightcore music, now we can proceed to the music list. So, we will know which song is good to listen. Because sometimes when I listen to this Nightcore music, the music doesn’t suit my taste, LOL. Well, check out this Top 10 list! Well, those are the list of my best NighCore music. I don’t know if all of those songs will suit your taste but I suggest you give it a chance. Well, what do you think about this music? Do you want to give it a try? Leave a comment about what do you think about this Nightcore music so I can find out whether you liked this song or not. Because everyone has their own taste, right? I think my article today about top 10 Nightcore songs list is enough for today. I hope my article today can be a suggestion for the best music you can listen when you are bored. Well, if you think my article today is useful enough for you, please share my article today with the other people. Who knows maybe they will also love this kind of music too. Well, I hope we will meet again in my next article. See you soon in my next article and have a nice day guys. Thanks for visiting my website today!